Is there no end to great dramas? Han Se Gye (Seo Hyun Jin) is an actress and a Hallyu star. Unfortunately she is also known to be a controversy queen as she often runs away on important occasions. This is due to the fact that once a month she changes. She takes on the looks of a different person and they vary from children to grandmothers and men. 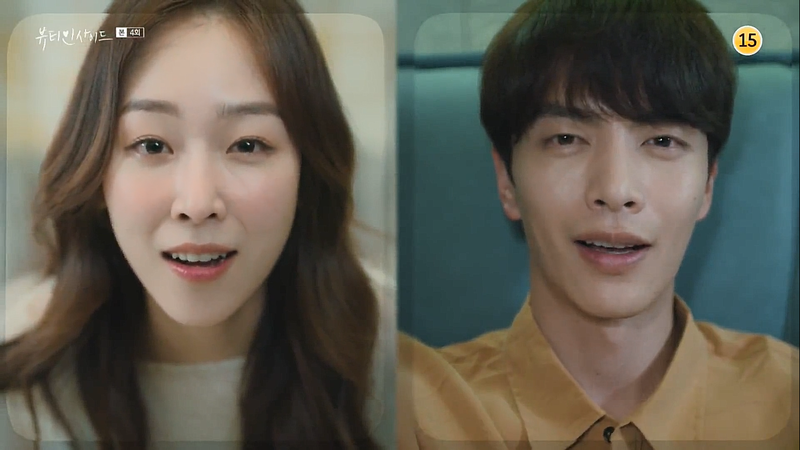 After another incident she meets Seo Do Jae (Lee Min Ki), an executive in his family airline company. 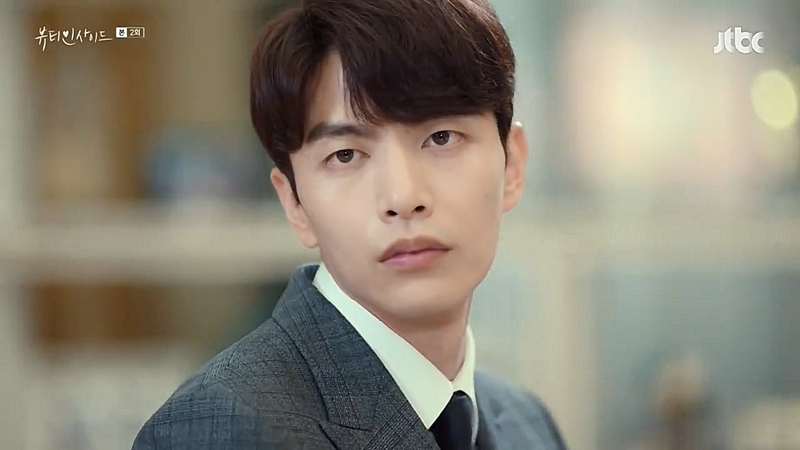 Unlike others, he recognizes Han Se Gye even though she has the face of someone. It seems that there is no bad dramas airing right now. I’m loving every single one I try. Despite her difficulties Han Se Gye loves being a celebrity. She talks about retiring but knows herself that she wouldn’t be able to do it. 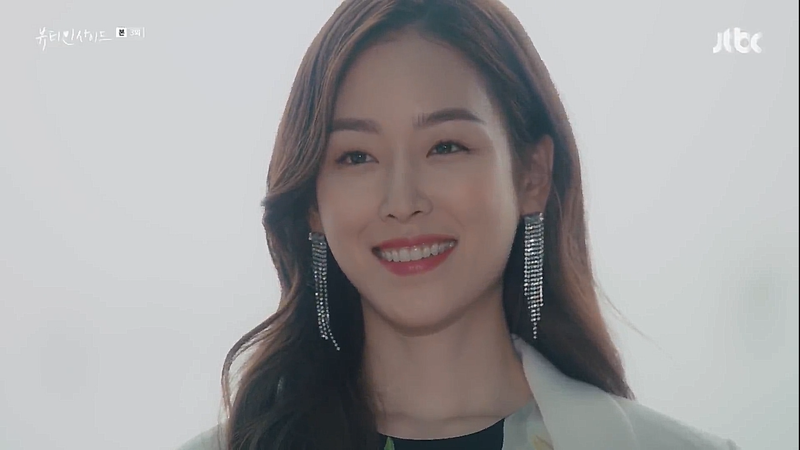 She is a great actress and despite receiving hate and groundless rumours from the public on more than one occasion she always manages to come out on top. The biggest problem to her career is that sometimes she has to run away due to the change she feels coming. Her body changes to something completely different; no one is able to recognise her after, except Seo Do Jae. Seo Do Jae is a hard-working executive. He has everything to prove to his grandfather but manages to stay calm and sharp no matter the situation. The only problem he has is that after an accident he has been suffering from prosopagnosia, face blindness. This leaves him unable to recognise business partner or even his mother. 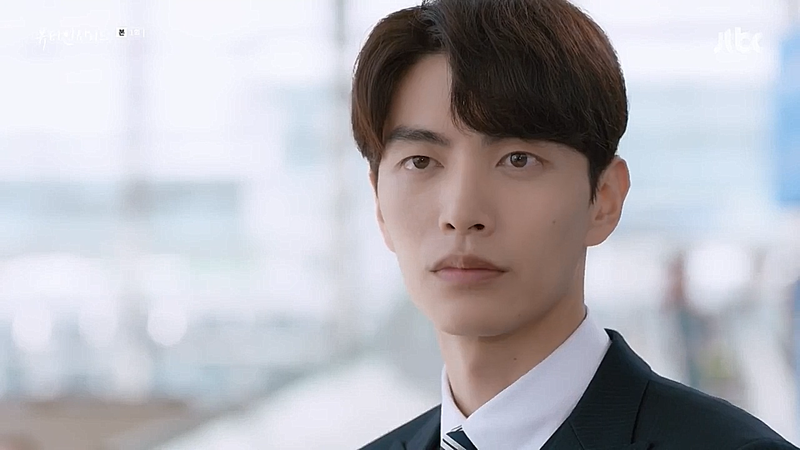 After witnessing Han Se Gye’s change he is confused. She was unaware of his incapability to recognize her face, yet he recognized her habits and identified her as Han Se Gye even though she denied it. He sets out to get to know her better. These two are a match made in heaven. They personalities, temper even their disabilities are made for each other. They’re different yet complete the other. Han Se Gye has two trusted friends. Her manager Yoo Woo Mi (Moon Ji In) and Ryu Eun Ho (Ahn Jae Hyun). Ryu Eun Ho wants to become a priest but is facing resistance from his mother. He works various part-time jobs and at Han Se Gye’s request is pursuing Seo Do Jae’s stepsister and rival, Kang Sa Ra (Lee Da Hee). I haven’t seen the movie this drama is based on but I’m glad I haven’t. 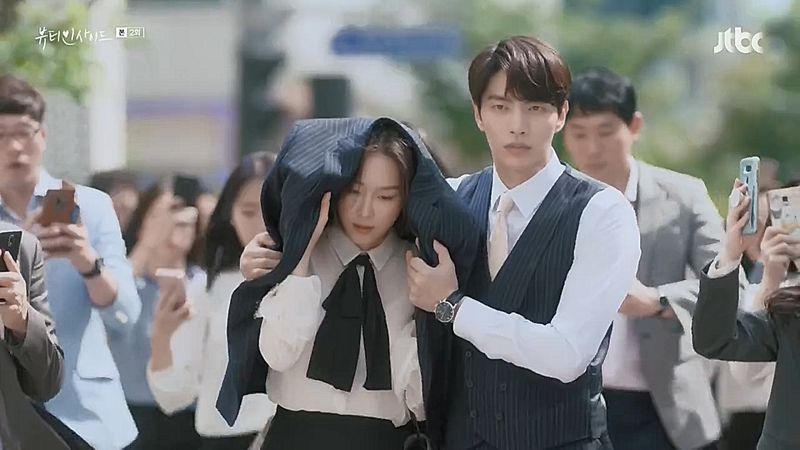 I’m enjoying the amazing chemistry between Han Se Gye and Seo Do Jae, but also the great plot. I love the development of their relationship! They’re just so perfect for each other. The way the get to know each other, help each other and still want to say that it has nothing to do with the other. They’re cute trying to catch each other’s weaknesses. 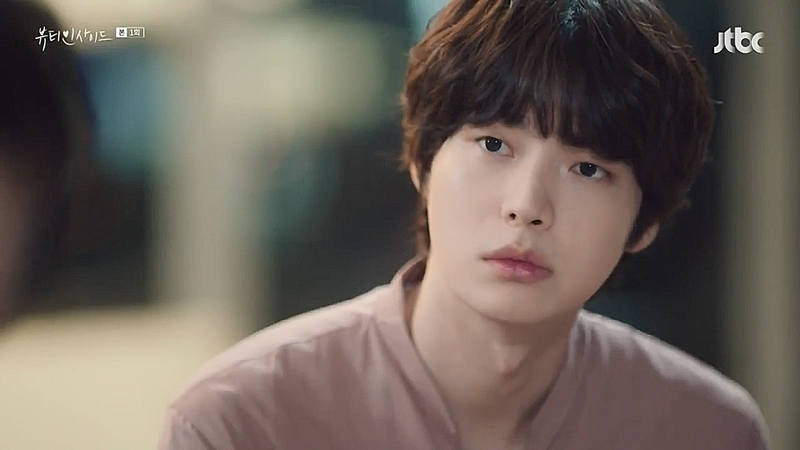 Han Se Gye’s silly charm is the perfect addition to Seo Do Jae’s seriousness. Han Se Gye’s celebrity status brings great extra spice to this drama. I hope these amazing first 4 episodes are the bar the rest are going to live up, because then this drama will be a full winner.